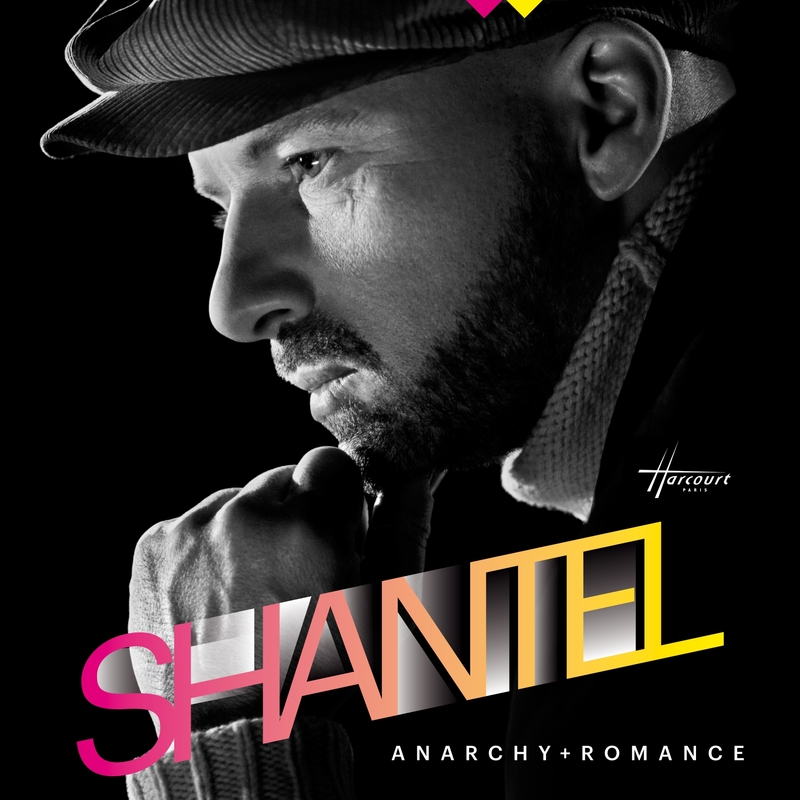 German DJ, producer and musician Shantel (real name Stefan Hantel) is well known for pioneering a blend of Balkan brass-driven roots music and dancefloor-friendly electronica. Some years back, his Bucovina Club compilations got a lot of well-deserved attention and in 2007 he released Disko Partizani which focused even more on the rootsical sounds of the Balkans, followed in 2009 by Planet Paprika. More recently, in 2011 he released Kosher Nostra Jewish Gangsters Greatest Hits, a mix of swing, jazz, twist, Charleston and Yiddish songs and ballads. All stunning collections of good party sounds, with superlative musicianship and grooves impossible to ignore. November 4 brings a new release to the table. Anarchy & Romance is something quite different. Well – the funky-as-a-funky thing grooves are still there but the electronica is notably absent. 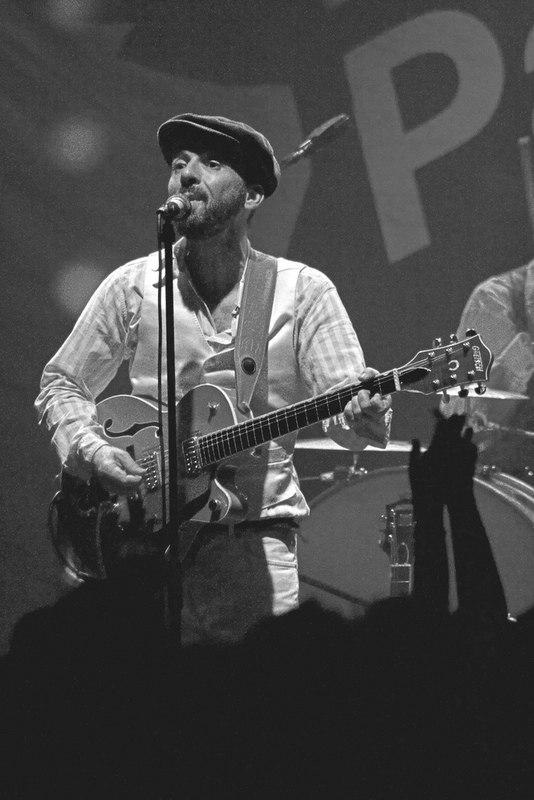 This is more retro in timbre, with plenty of tight, funky guitar and infectious melodies. Only one track includes a sample. The rest is played by real live musicians and in a way that no-one has done for decades. The album was recorded at Hans Studio in Berlin, which has provided the setting for recorded magic from Iggy Pop, David Bowie, Depeche Mode and Nick Cave among others. The unique methodology was to record the entire band using a solitary microphone, no multitracking. This way of recording went out in the late 1950s – heck, even Eddie Cochran recorded to three track tape. For you studio techie geeks, it was a classic AEA RC44. The guitar was a Rickenbacker through a 1960s Vox amplifier. There’s a vintage Fender Rhodes piano from the 70s. A Fulltone Echoplex tape echo and a spring reverb guarantee a glorious vintage sound. Shantel is ably assisted by such luminaries as the mighty Justin Adams (from Robert Plant‘s band but we love his own releases), Cherilyn MacNeil and Emma Greenfield from neo-folk band Dear Reader (got to admit I’ve never heard of them but their voices are great…) and bassist Ken Taylor. There’s a definite 1950s/60s rock’n’roll rhythm and blues vibe colliding with the Balkan influence on this most excellent collection of tunes. I recognised one of the tunes – a great cover of Larry Williams‘ Slow Down which I used to have on 7″ vinyl. There are still hints of Middle Eastern scales in some of the tunes that remind us of the Balkan connection. The longest tune is four minutes long and the whole album comes in at about 50 minutes, just like a classic vinyl record which is, indeed, what this release evokes. And that’s a good thing.